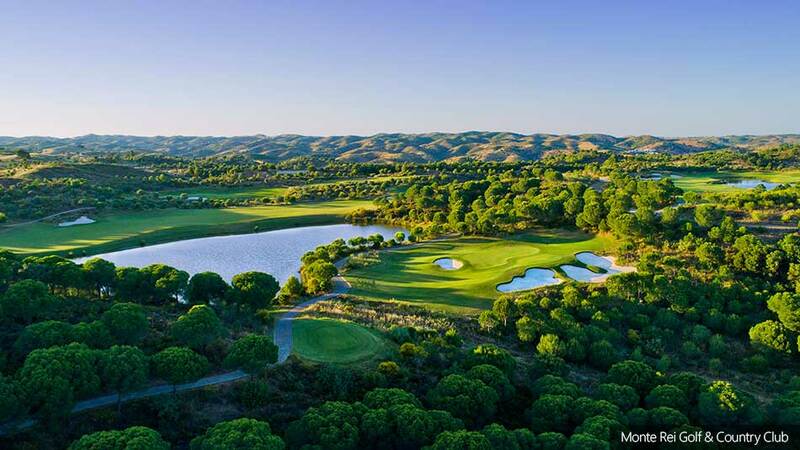 Monte Rei Golf & Country Club in the eastern Algarve, Portugal, has announced it will be developing a second golf course, by Nicklaus Design. “On behalf of our team at Nicklaus Design, we are excited that Monte Rei has asked us to design their second course as they continue to improve and develop the club, which is already considered by many as the best in Portugal and one of the finest golf destinations in Europe,” said Jack Nicklaus. The North course was originally designed by Nicklaus’s firm in 2007 and since then has regularly ranked as the best in Portugal and in the top 10 in Europe. “We are fortunate that the North course has received tremendous acclaim in the region and throughout the world, and we are very proud of what we accomplished,” said Nicklaus. “Now we have the opportunity, and challenge, to create a second golf course at Monte Rei, which will not only complement the spectacular North course but will also meet the high standards the development team has established. Construction of the new course is expected to begin in June 2019. The resort also plans to add more properties over the next few years.